This 5 Minute Peanut Sauce was inspired by TOO many snow days and my constant craving for Thai food. 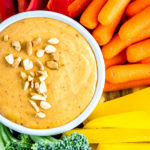 Oooor maybe I just really like the peanut sauce that always comes with my Thai food take-out and I really just want to dip all my snacky vegetable foods in it. I’m not sure which. The Thai food and peanut dipping sauce cravings are a real thing lately. No, I’m not pregnant. You thought it for a brief second didn’t you. Stop it. But srsly, what’s not to love about Thai food with a side of peanut sauce. Especially if I don’t have to cook and the magical Thai food fairies just deliver it to my front door (or because I called my hubby and asked him to bring home Thai take-out…again). Can’t get enough Thai food. Or that peanut sauce. I’m not pregnant. A Snowpocalypse came to town. Did you hear about this in your neck of winter’s wonderland? In the Pacific Northwest, Snowpocalypse is what our local news media calls 1-3 inches of snow in Portlandia. All the city stops when that first snowflake hits the ground and we literally fuurrreaak out. I’m talkin’ snow plows forgot how to snow plow, the school buses couldn’t get kids home from school until it was past their bedtime, and people abandoned their cars on the freeways only to have their car towed away leaving one to wonder how the tow truck could make it on the roads but the snow plows couldn’t. And that’s when the Thai food peanut sauce cravings hit me like a blizzard of fury. Do I venture out with my kidlets into the great white frenzy only to abandon my car on the side of the road along with all the other snow shocked commuters to trek miles uphill both ways through the snowy foray for the precious peanut sauce? Nope, sounds too cold. I want need the sauce now. I’m not pregnant. Can I just drink the peanut sauce? Ooooh, what about chapstick?!?! Maybe I should market a peanut sauce chapstick. Is that going overboard with the sauce? Okay, maybe. No, but really, what do you think? Would you buy a peanut sauce chapstick? Clearly this would be bad for those with peanut allergies. It would be like natural lip botox but you’d need an EpiPen to go with it. Sorry peanut allergy person. It’s soy free though! 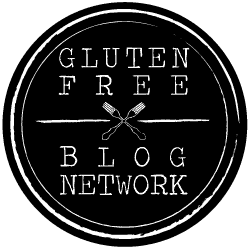 Where are my soy free peeps?! 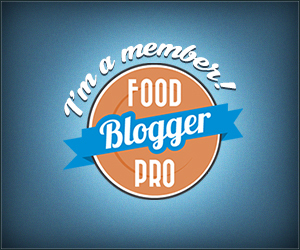 (fist bump) I’ve got your back soy free peeps because you and I both know that peanut sauce always has soy in it. Why does it? Just WHY? Let’s leave it out this time mmmkay? 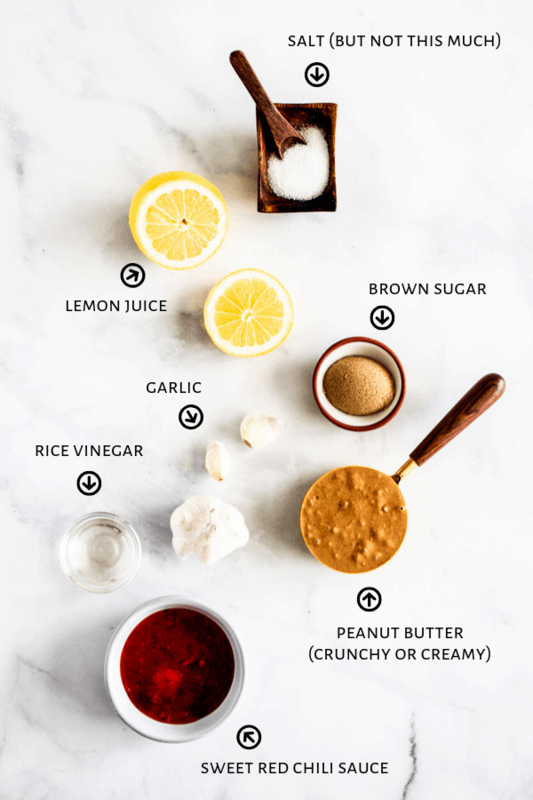 5 Minute Peanut Sauce with only 8 ingredients. A perfect snack option when it’s snowpocalyptic outside and you’ve already overdone it on the Christmas cookies. 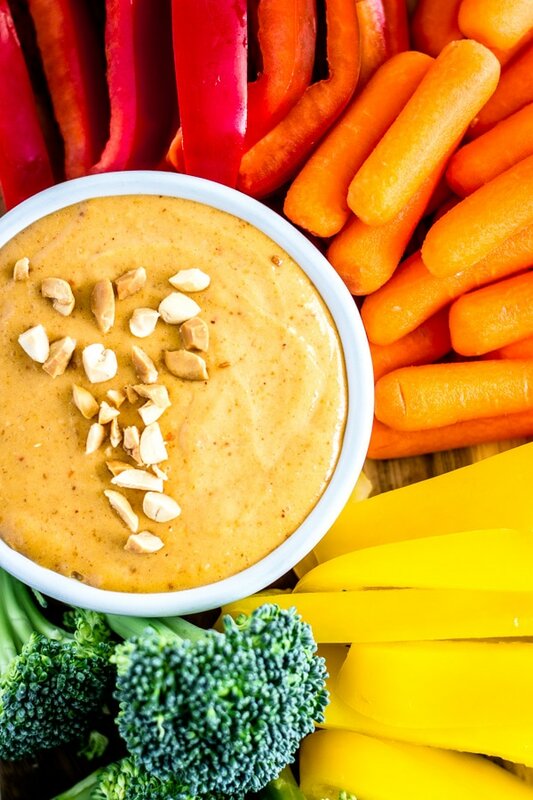 Push the cookies aside (just for now), get out all your veggies, and have a peanut sauce veggie dipping party. 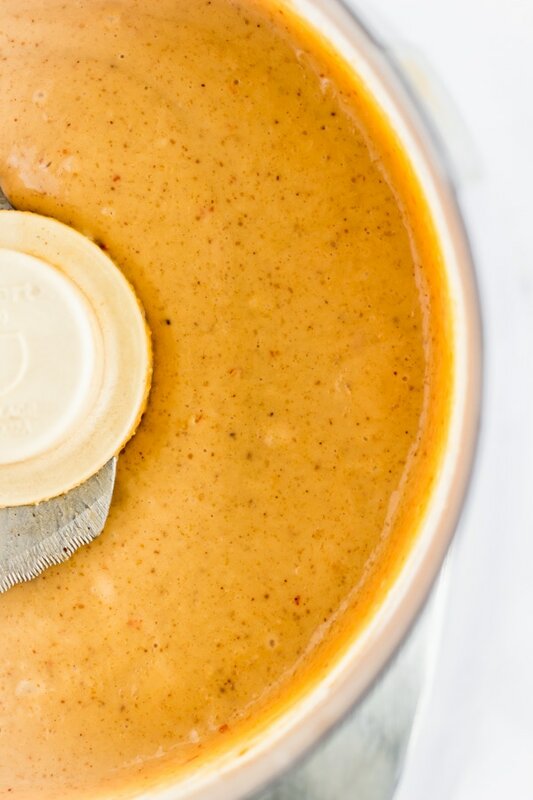 A quick and easy 8-ingredient peanut sauce that comes together in 5 minutes! Perfect with spring rolls, grilled meats, noodles, or just as a dip for veggies! Vegan & soy free. Combine all the ingredients in a food processor until they are blended smoothly together and you’ve reached your desired consistency (see notes). I like to add the water last so I can control how thick or thin the sauce is (ie. thicker for dipping or thinner for noodle dishes). If you prefer your sauce to be a little more spicy, add more of the red chili sauce. Prefer it to be sweeter? Add more brown sugar. 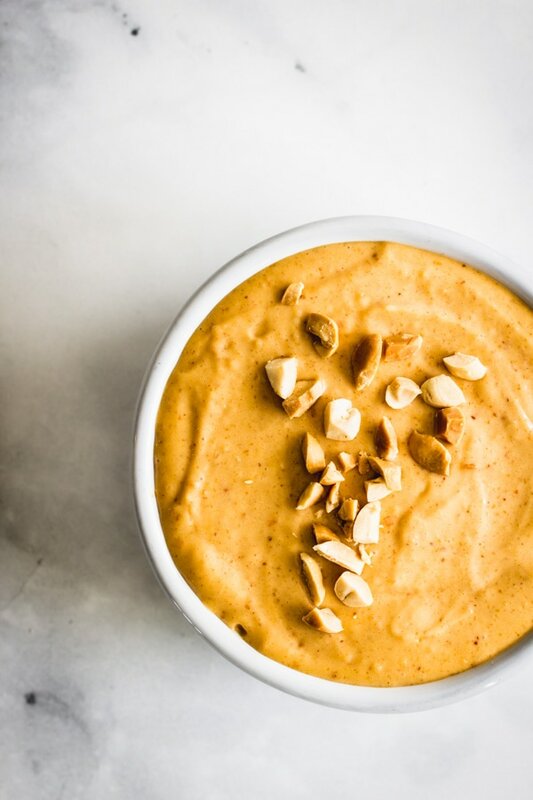 This peanut sauce can be stored in a covered container in the refrigerator for about a week. Still thinking about that chapstick aren’t you. I can’t wait to make this! These are all ingredients I already have on hand regularly. 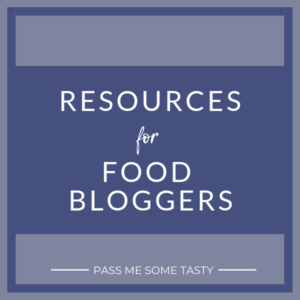 I love simple, easy to throw together recipes, and peanut sauce is one of my favorite things. Thank you!! Hi Alicja, sorry to hear you are disappointed with the ingredients in this sauce. I don’t include garlic sauce in this recipe but I do include sweet red chili sauce so perhaps that is what you are referring to. I’m not sure why using that particular ingredient is “bad” versus any of the other ingredients used to make the sauce. Sweet red chili sauce is a common ingredient in many different sauces. 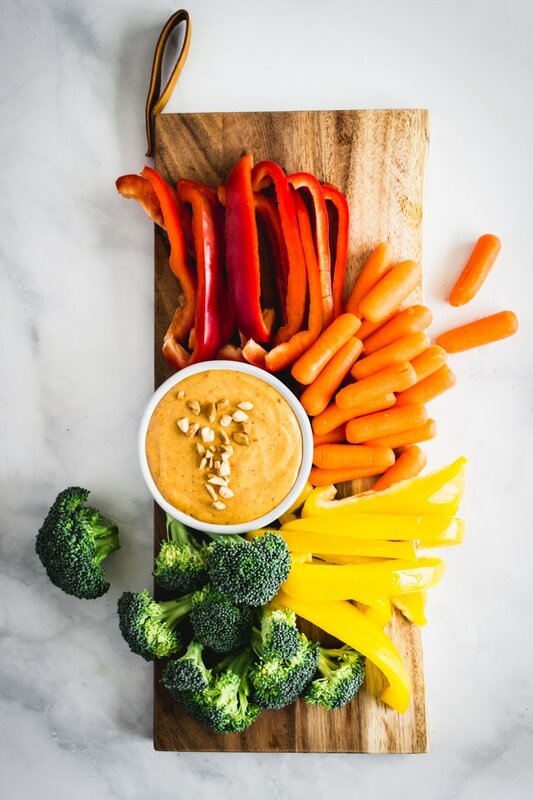 My goal was to provide an approachable and easy peanut sauce recipe that tastes amazing without the extra steps of making pickled red chili pepper, which is a primary ingredient in the red chili sauce. Thank you for sharing your thoughts though. Served this as a dip with veggies. Everyone loved it. Thank you for this quick and easy sauce. Thank you for your comment Linda! I’m so glad to hear everyone loved it! I make this all the time! We use it as a dipping sauce, thin it down a bit more for sauce for”thai noodles” (as my toddler calls it). 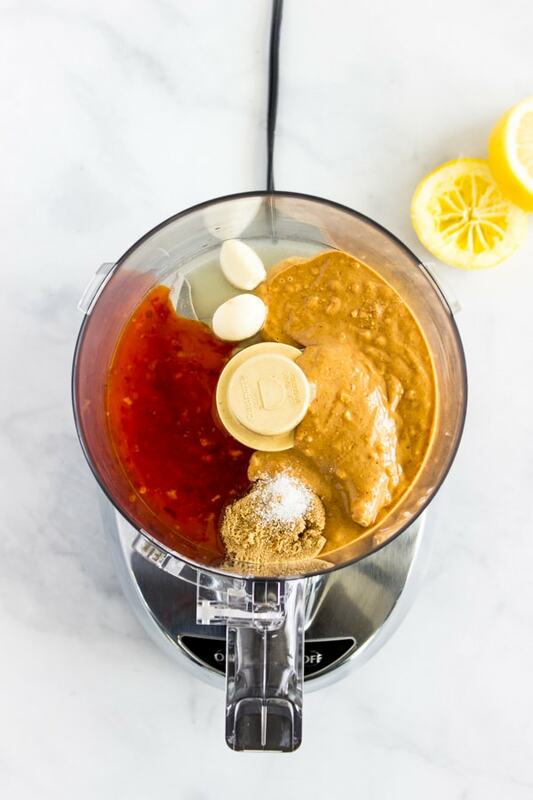 Every other peanut sauce I’ve made has separated, this stays together and is so quick to make (side note – we don’t do peanuts in my house, works really well with almond butter too!). Delicious and easy – what’s not to love! Woah, this was good and so simple. 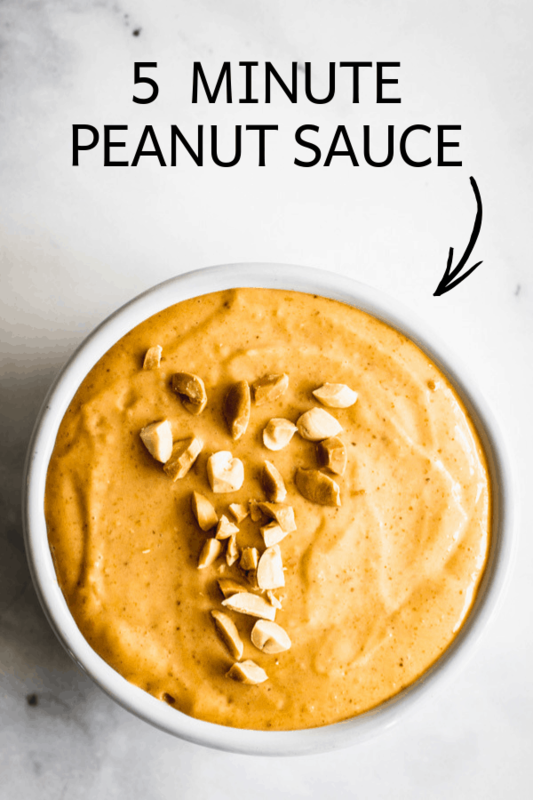 I’ve been making different peanut sauces for almost 20 years actually and this is the best I’ve had. Thanks for creating and sharing. Yay! I’m so glad you loved it and I’m so humbled by your sweet compliment! I will never ever buy peanut sauce again!!!! Used it for dipping sauce with egg rolls and it was awesome. Thanks so much Alexandra! I’m so glad you enjoyed it! My pleasure Mona, I’m so glad you enjoyed it! 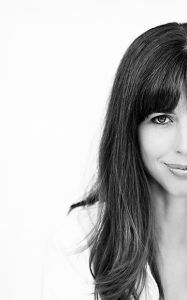 Hi Jenna! Thanks for sharing and I love that the kiddos enjoyed it too! Chicken satay with fries dipped in this sauce sounds awesome! This is delicious and SO easy! We discovered our favorite fry shop has Chicken Satay, but no peanut sauce (but does have nearly every other dipping sauce imaginable). I whipped this up to go with the satay and fries – so flavorful, fast and yummy. I had everything on hand, even though I wasn’t planning on making it, which is always a big plus in my book. Even both toddlers ate it!